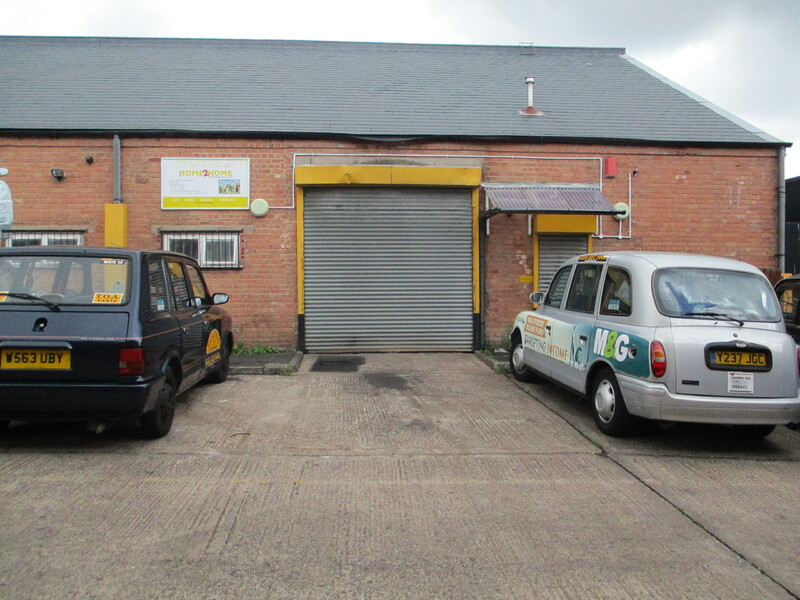 Supreme Estate Agents are delighted to present a UNIT FOR SALE in Benson Industrial Trading Estate. The premises are conveniently located off the Soho Road A41, city centre is 3.2 miles away and approximately 2 miles from the M5. The premises comprise a steel truss framed end terraced industrial unit under mainly a slate tiled pitched roof. Elevations are brick construction with loading access is via a single electric roller shutter door to the front elevation. Internally the unit comprises of concrete covered flooring, sodium spot lighting, three phase electricity, a kitchen area and WC facilities. 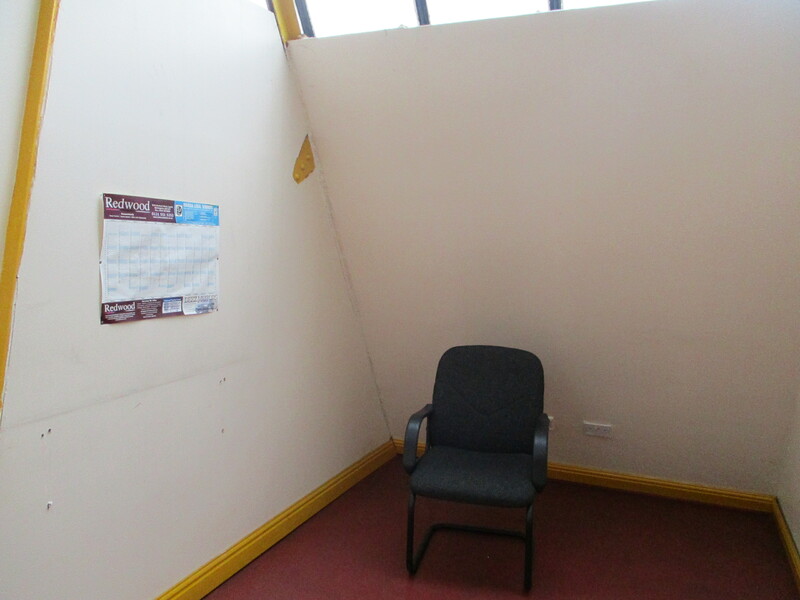 A single storey office block has been constructed to the front of the unit and the mezzanine floor provides 4 individual private offices having fluorescent strip lighting, plaster & painted walls, power points and wood covered flooring. 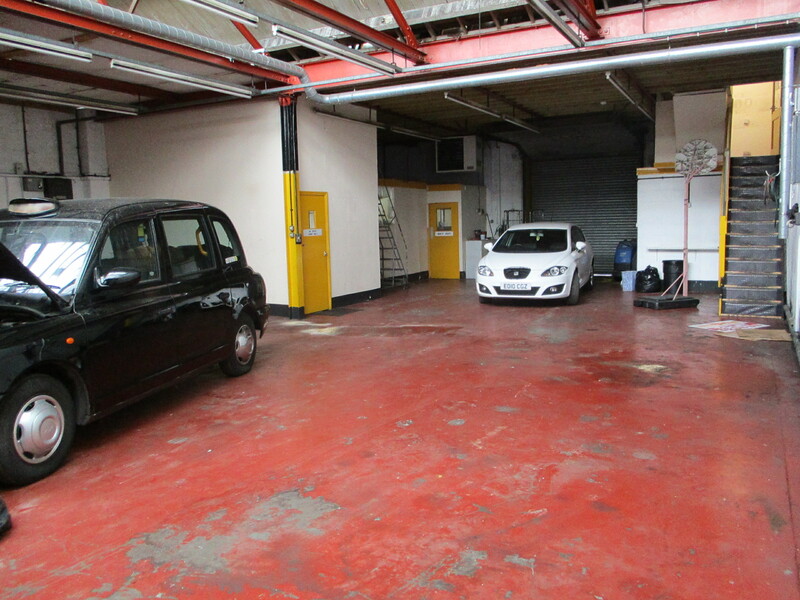 Parking and a loading area to the front of the property. The property is currently listed as exempt from rates payable per annum. Interested parties are advised to make their own enquiries to Birmingham City Council. Please call Supreme Estate Agents for further details and to book your viewing. Viewing strictly by prior appointment with the sole agents, Supreme Estate Agents.